9 Easter Egg Kits! 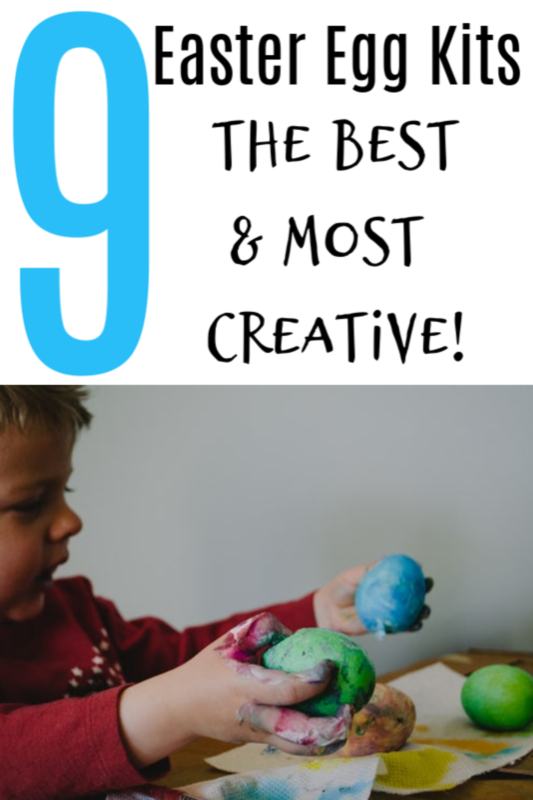 The Best & Most Creative! It’s the time of year that everything starts blooming and we turn our attention to celebrating Easter! 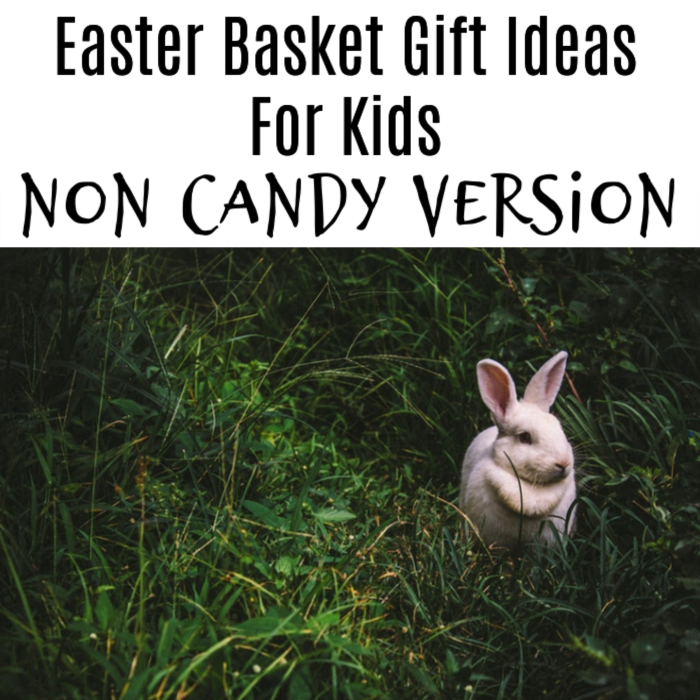 But, with so many different types of Easter Egg Kits and decorating ideas it can be hard to make a choice. That’s where we come in – we’ll break it all down for you! Easter wouldn’t be complete without dyeing and designing some cool Easter eggs. It’s a family-friendly activity that not only kids, but, adults also enjoy. Other than indulging in chocolates, candies, and other sweet treats, and scavenging different places for surprises, designing Easter eggs gives kids of all ages the opportunity to showcase their artistic skills. However, for busy parents, preparing all the materials for making Easter eggs can be a pain. Using ready made DIY kits definitely come in handy. There are a lot of Easter Egg Kits available on the market today. These kits are pretty inexpensive. They’re also fun to create and makes a great bonding activity for the whole family. 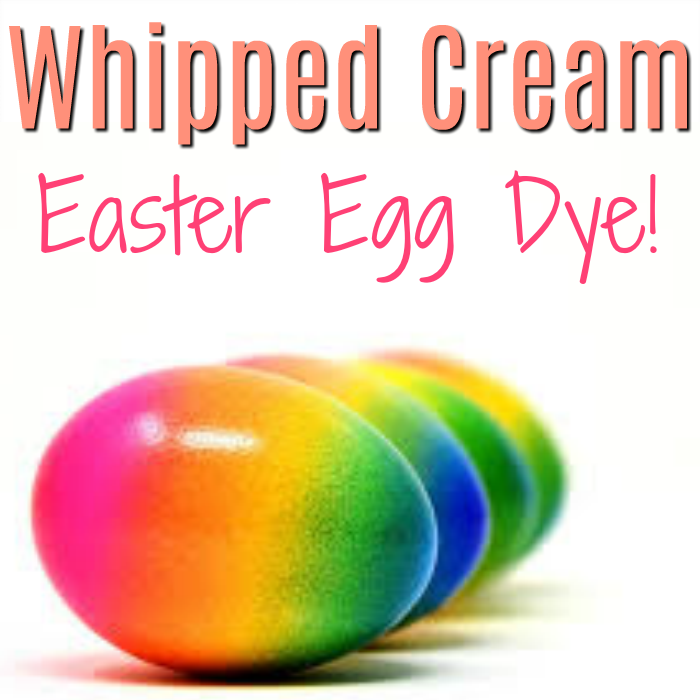 You Might Like This: Whipped Cream Easter Egg Dye! If you need to choose one, but, aren’t sure which one, don’t worry! Whether you want traditional or something a little different this year we’ve got you covered! We have prepared a list of the best Easter Egg coloring kits that your children (and you) will love. Do you have kids that love glitter? Then this is the one for you! Glitter makes everything a lot better. 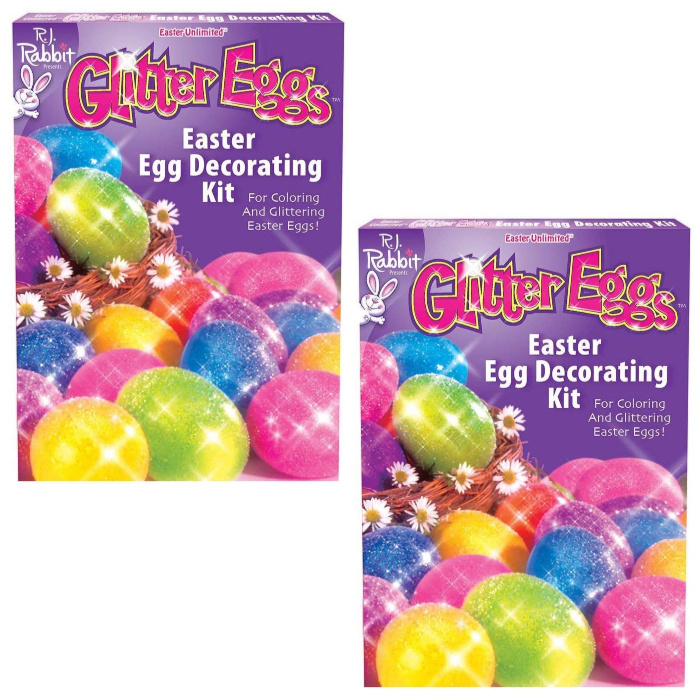 Make the holiday tradition extra fun with this Glitter Egg Coloring Kit. Children will love creating sparkly eggs that will spark their creativity. 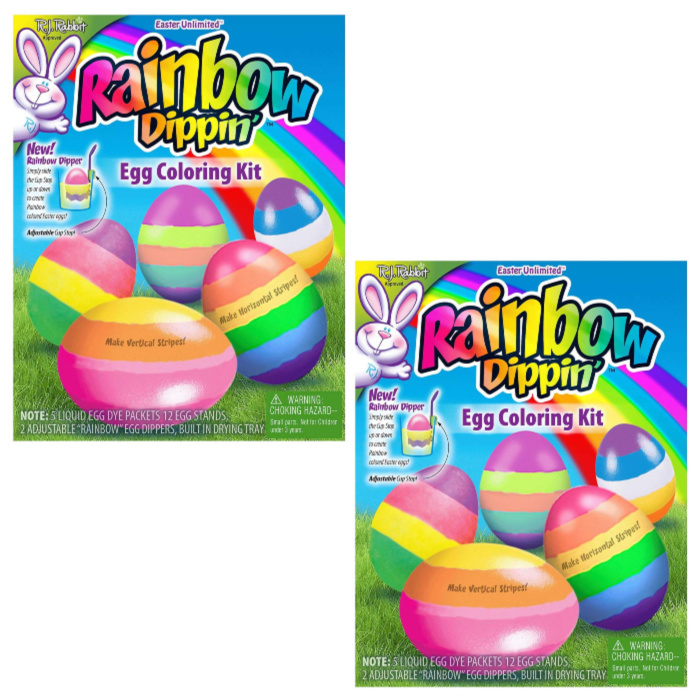 Available in either single or double sets, kids can recreate tie-dye colored eggs for under $10. 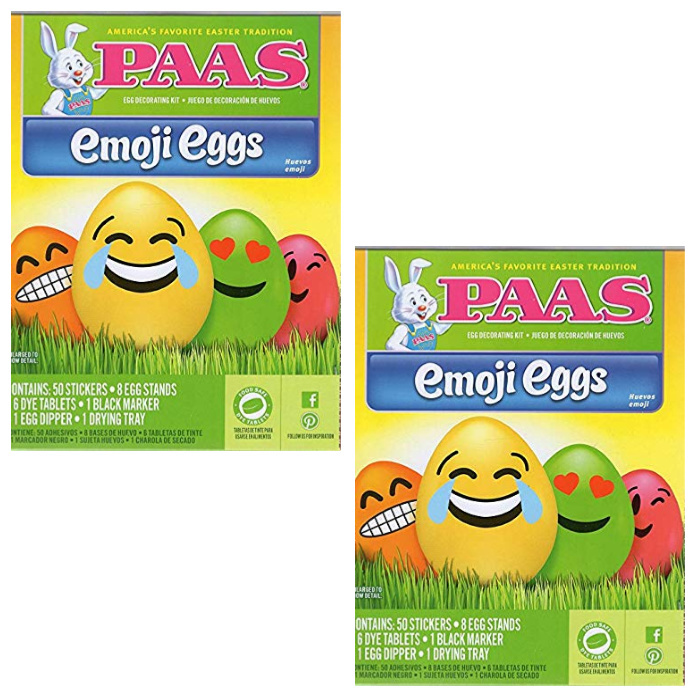 Of all the Easter Egg Kits this is the ultimate decorating kit: Your child just needs to dissolve the colored tablets for dyeing. They can test their creativity by wrapping the eggs to achieve a unique tie-dye look and then finish them off with colorful stickers. 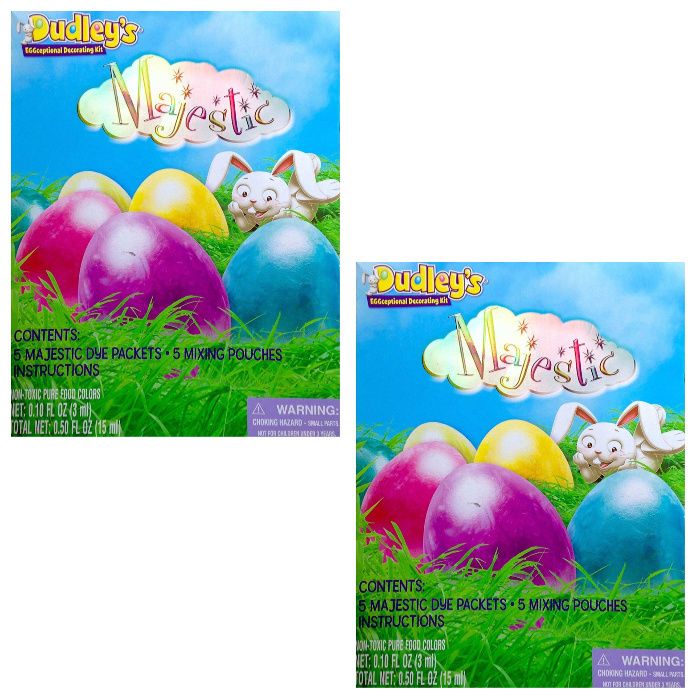 Dudley’s provides a less-messy way to dye eggs. Once your children finish dyeing the eggs, they will be left with a metallic sheen when dried with a swirl effect. You can mix different colors and swirl contrasting ones to create colorful designed eggs. If your child loves outer-space, he or she will love this kit. 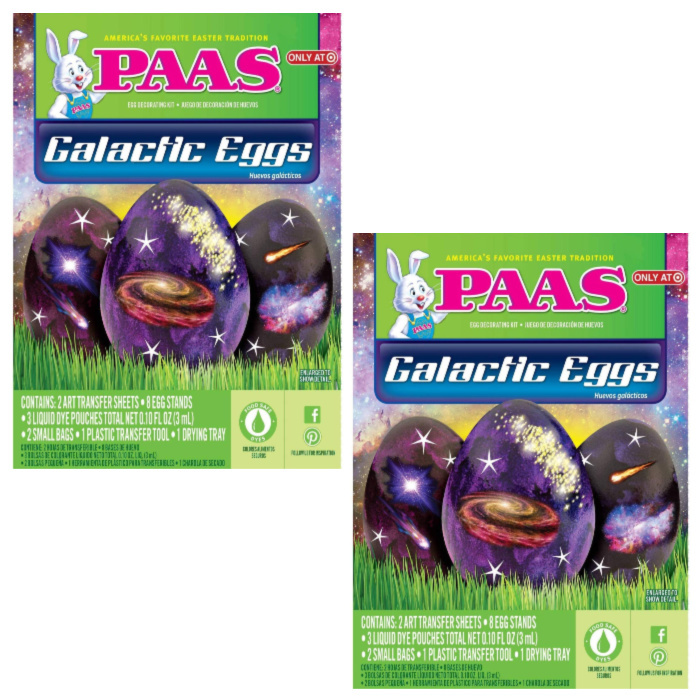 This kit creates eggs that look like they came straight from the outer space. 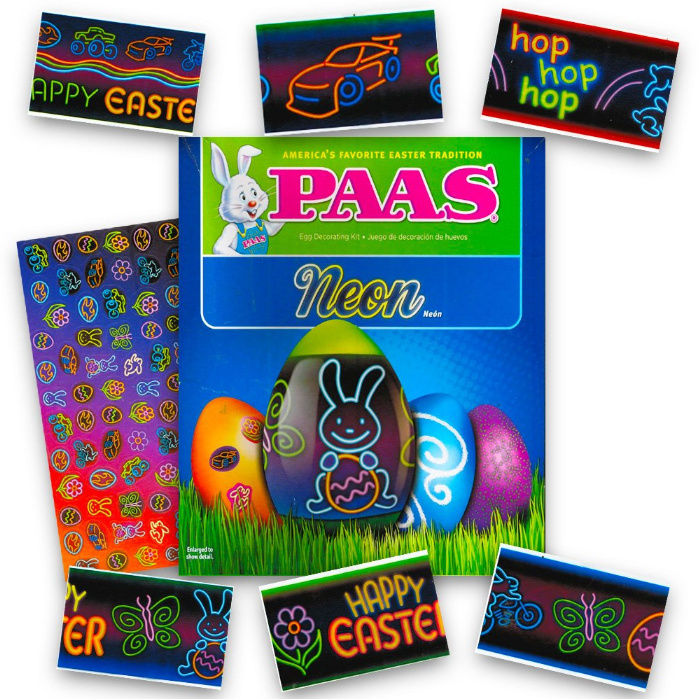 It includes rub-on transfer sheets that they can use to design their Easter eggs. This Easter egg decorating kit follows a creative process. Kids can either follow the instructions that come with the box or they can use their creative juices and create designs of their own. This fun Easter Egg Decorating Kit gives kids the perfect amount of inspiration: They deliver perfectly colored eggs with spring-inspired stripes, all with an affordable price tag. Emojis are no doubt, an important form of communication — especially for kids and teenagers! Children will love sticking funny faces to their Easter eggs after painting them in bright colors. Each set comes with 50 colorful stickers that they can also stick anywhere: Books, notebooks, tables, and pens! Tired of the normal Easter egg designs? Let your little ones explore their creativity by creating mini monster Easter eggs! 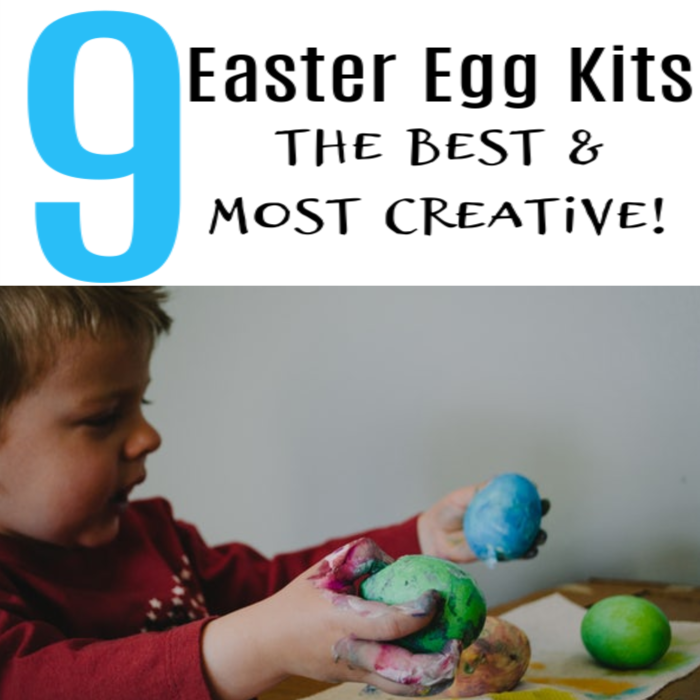 This kit includes everything that you need to create the ultimate egg decorating activity: It comes with colorful dyes, stickers, fuzzy fur, and pipe cleaners. 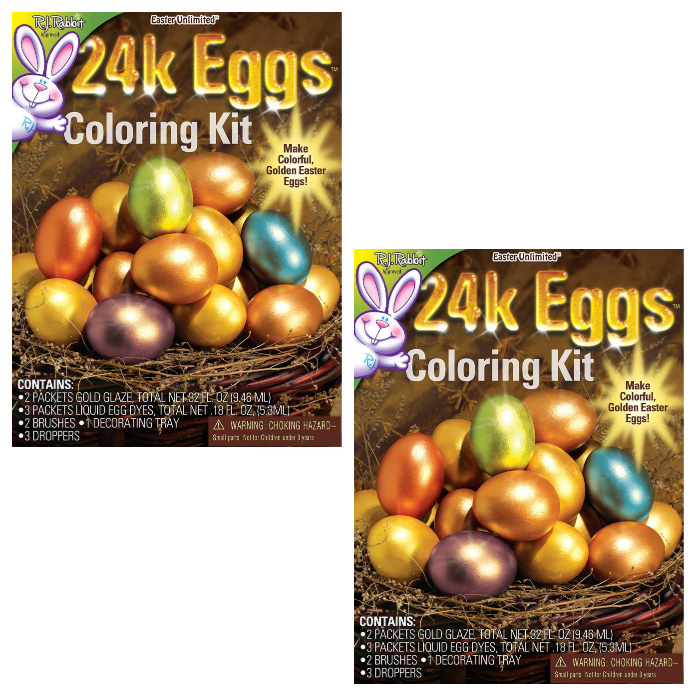 The Gold Easter Egg Coloring Kit is a fun way to create glamorous Easter eggs. With the included decorating tray, dyes, and gold glaze, you’ll have a unique look in colorful shades of gold. They’ll be an extra-special find for the Easter egg hunt. 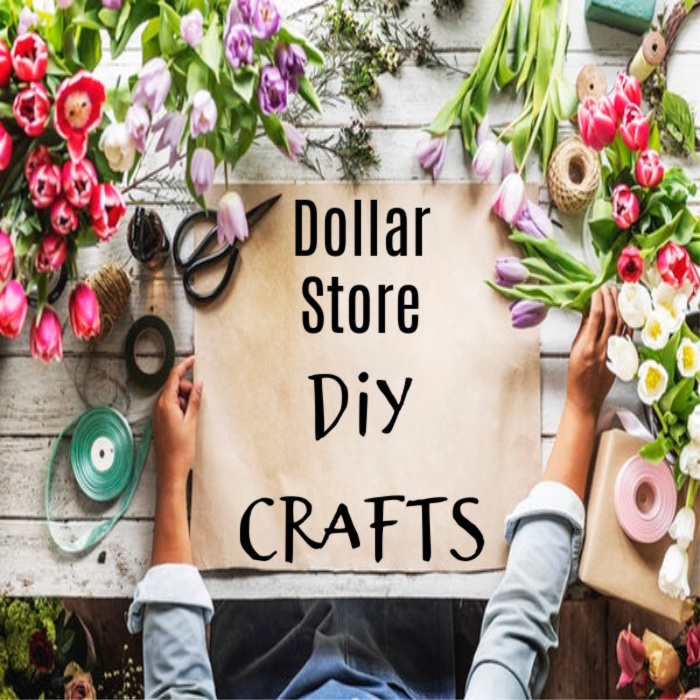 You Might Also Like: Dollar Store DIY Crafts! These DIY Easter Egg Coloring Kits guarantee several hours of fun and creativity. Plus, they make a perfect activity for the whole family! Which method will you try this year?